Rajasthan is one of the most popular tourist destinations in India. The state witnesses a high inflow of domestic and foreign tourists every year. It's not surprising because it shows India at its most colorful and exotic best. Rajasthan is the state in the West India. It is also known as "the land of kings" and "the land of colors". 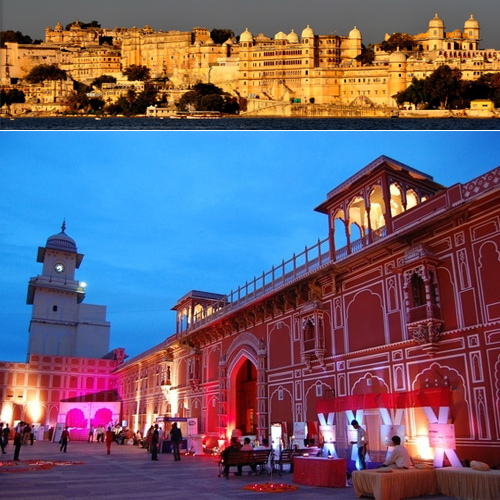 Here are seven famous places to visit in Rajasthan.